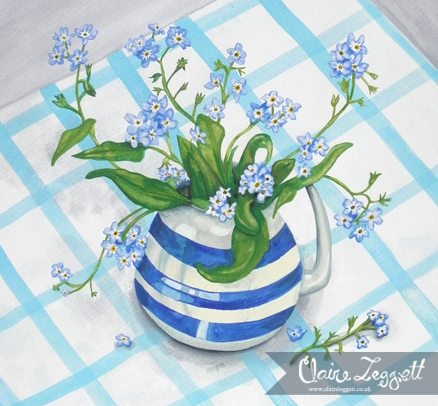 Claire is a colour, pattern and print loving painter and designer, living in Birmingham UK. Alongside her own commercial practice of Painting and Surface Pattern Design, she also delivers workshops and creative opportunities for all ages in the Midlands. Thanks Michelle - I am slowly working my way through a zillion inspo photos!